9/06/2015�� Make your appetizer table the hub of your next party with this yummy cream cheese dip. Blend crabmeat with an assortment of cheeses, sour cream, mayonnaise, baby spinach, and green onions for an easy baked cheese dip.... Add brown onion to pan. Cook, stirring, for 7 minutes or until soft. Add garlic. Cook for 1 minute. Remove from heat. Stir in cream cheese, sour cream and cheddar until melted and combined. The ingredients for this 7 layer dip recipe are so easy to throw together. I like to make a pico de gallo too. All you need to do is mix together the tomatoes, cilantro and onions and squeeze a little lime juice and salt on top. Adds a little punch!... 9/06/2015�� Make your appetizer table the hub of your next party with this yummy cream cheese dip. Blend crabmeat with an assortment of cheeses, sour cream, mayonnaise, baby spinach, and green onions for an easy baked cheese dip. Cream Cheese Dip The Best Chip Dip Ever!!! Living Simple. Cream Cheese Salsa Dip Easy recipes for yummy food! This easy white cheese dip recipe creates a creamy dip that tastes just like the queso at your favorite Mexican Restaurant. 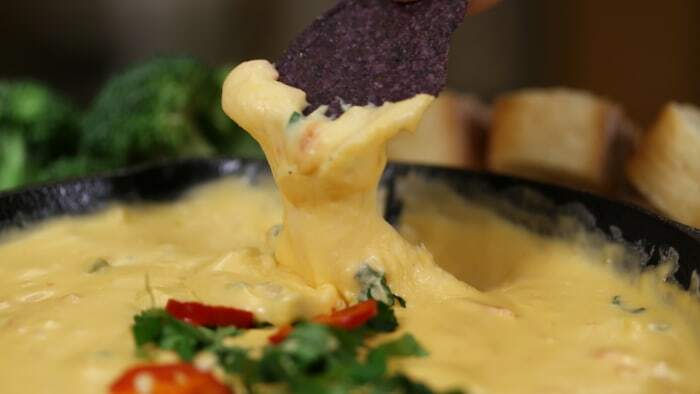 If you�ve ever wanted to know how to make queso dip on the stove�this recipe is for you! No velveeta, just real quality cheese and ingredients melted together and ready to dip. 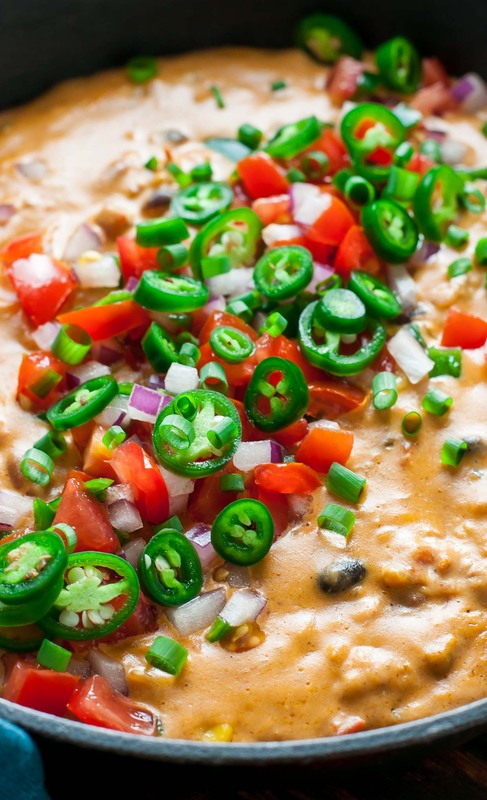 A quick and easy hamburger dip that EVERYONE will SERIOUSLY love. It's really cheesy but doesn't use any processed cheese so it has a real rich cheddar flavor. It's really cheesy but doesn't use any processed cheese so it has a real rich cheddar flavor. You�ve got to try making this cream cheese dip yourself. With only two ingredients you can�t go wrong and perfect for all the Superbowl parties coming up. The guys love it! With only two ingredients you can�t go wrong and perfect for all the Superbowl parties coming up. A quick and easy dip to throw together for game day weekend! 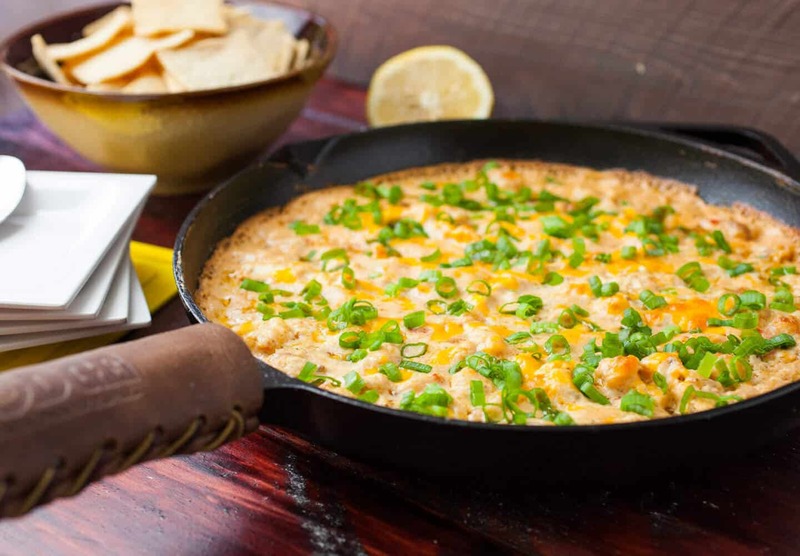 This Philly cheese steak dip comes together in a flash and serves a crowd! An extra recipe comin� at you this week because of the BIG GAME this Sunday!